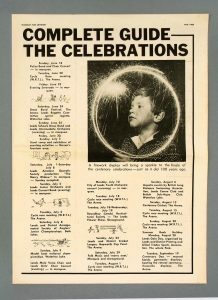 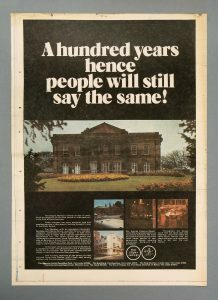 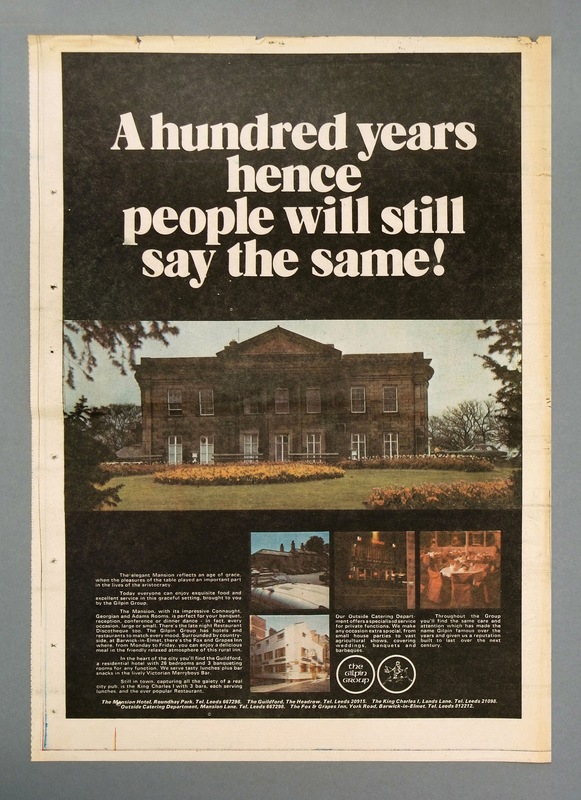 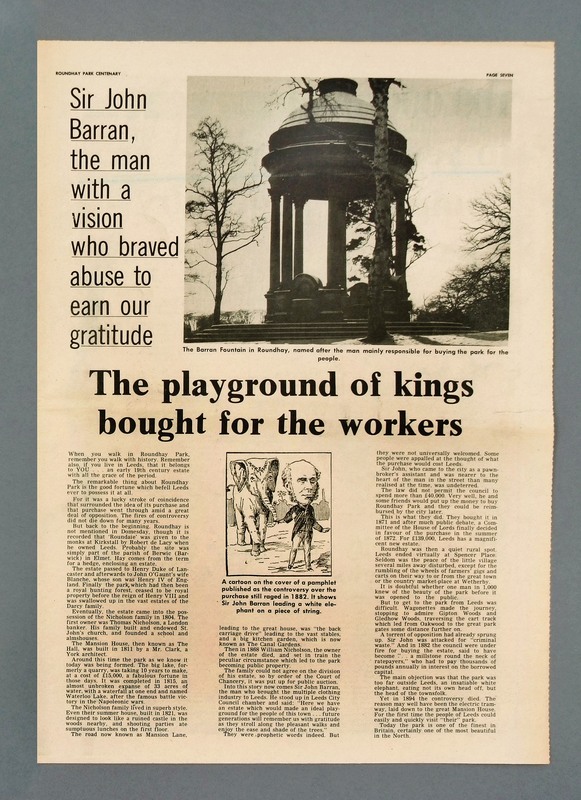 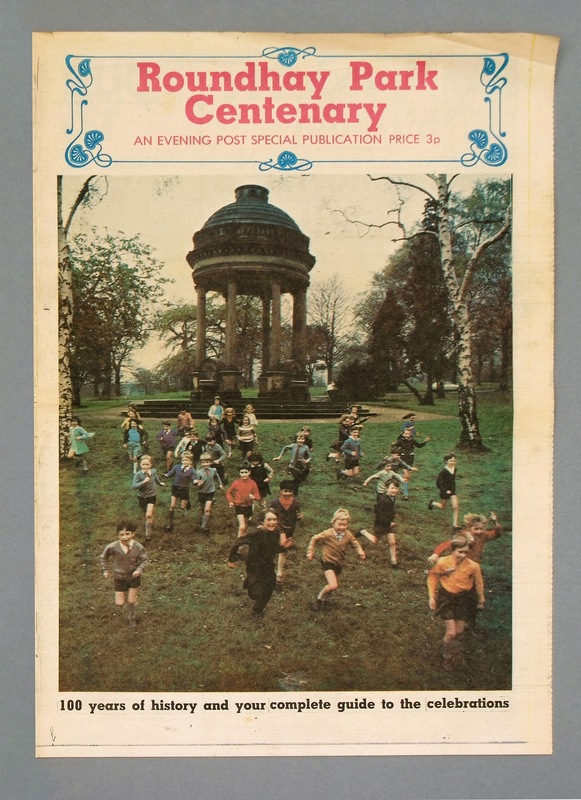 A 28 Page special edition of the Yorkshire Evening Post newspaper in 1972, marking the first centenary of the opening of Roundhay Park. 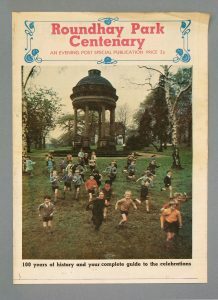 Kindly donated to FoRP. 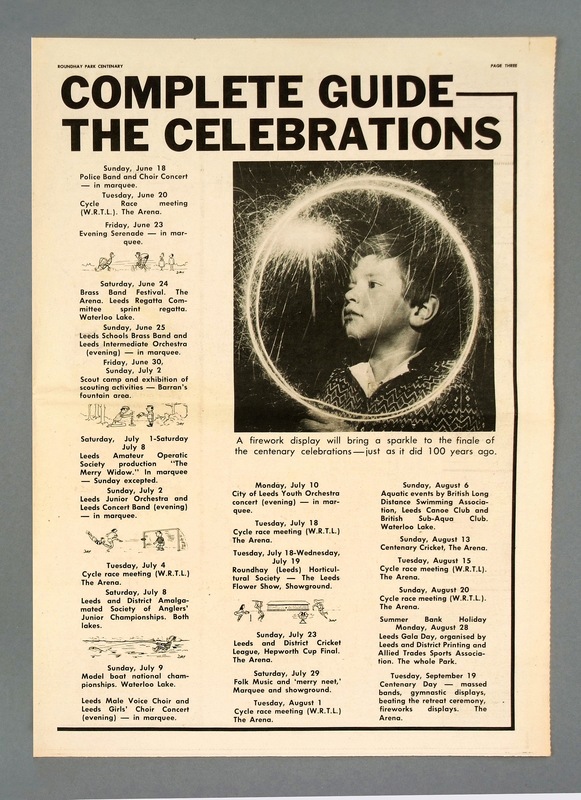 Click here to View All Pages. Note: You can download any image from the link and zoom in to better read the articles.